The following case studies are examples of projects we have completed that showcase our capabilities. HES was retained to assist on an emergency response incident involving an overturned petroleum transport tanker near Ridgeville, South Carolina. The subject tanker was traveling Eastbound on a major highway when it struck another vehicle in the roadway. The driver lost control of the tractor trailer, which then left the roadway to the right before overturning and coming to rest in the SCDOT right-of-way. HES was retained by a major mining and aggregate production company to perform a Phase I and II Environmental Site Assessment on a property parcel as part of an acquisition. The property was formerly utilized for industrial purposes, with a historic use as a fertilizer production facility dating to the mid-1800s. HES was retained by a commercial development company to conduct environmental due diligence activities associated with the development of a multiple-parcel, 200 acre area intended as a mixed use retirement community. 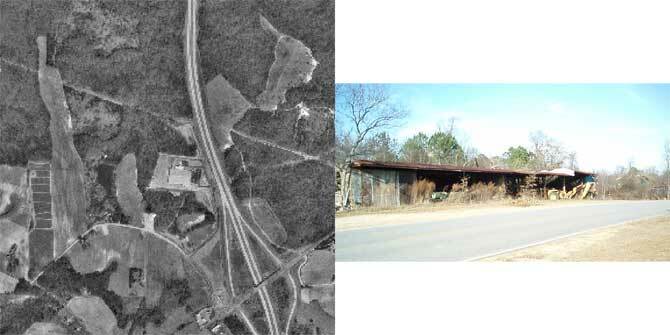 The property was formerly utilized as a farm and a single-family residence. Multiple environmental concerns were identified on the property. HES was retained to assist on an emergency response incident involving an overturned petroleum transport tanker near Clayton, North Carolina. The subject tanker had overturned during a single-vehicle motor vehicle collision on a rural highway. Damage from the collision resulted in the release of an estimated 7500 gallons of diesel fuel to the ground surface. 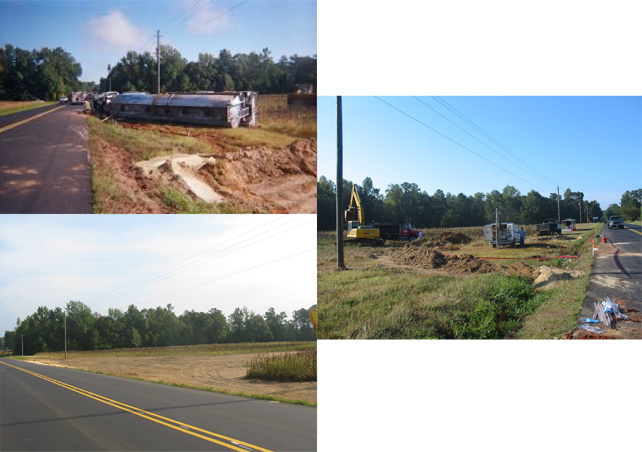 HES was retained by a commercial business broker to take over an environmental remediation project from another consultant. Petroleum impacted soil and groundwater were discovered at the site in the mid-1990s. 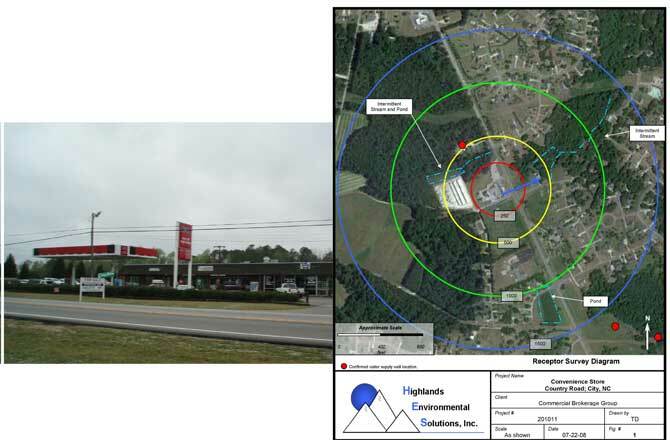 Several remediation strategies had been attempted and numerous groundwater monitoring events had been performed at the site prior to HES’ involvement. HES personnel discovered that the incident had not received regulatory closure due to the presence of one water supply well being within 500 feet of the site. Highlands Environmental Solutions, Inc. (HES) was retained by the management company for a residential apartment complex (and their insurance provider) to decontaminate a former methamphetamine (meth) laboratory at an apartment in Wilmington, North Carolina. A resident of the complex was arrested for manufacturing meth in an apartment within the complex.